Have you ever seen a house being built? The builder comes in and prepares the ground, lays a foundation, then frames the home and slowly but surely the house starts coming together. Like a master builder builds a home, Akin and Pace in their book Pastoral Theology are master builders building for the reader a framework for who a pastor is and what a pastor does. 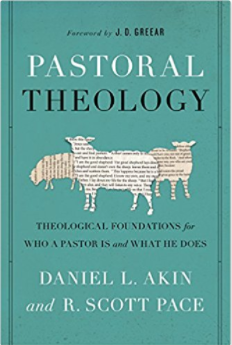 In Pastoral Theology Akin and Pace make a case for theologically driven pastoral ministry which “establishes a theological framework for ministry that is biblically derived, historically informed, doctrinally sound, missionally engaged, philosophically deliberate and contextually relevant.” The book is broken up into three sections, the first is Trinitarian Foundations which lays a framework for pastoral theology which has its genesis in the nature and work of the Trinity. 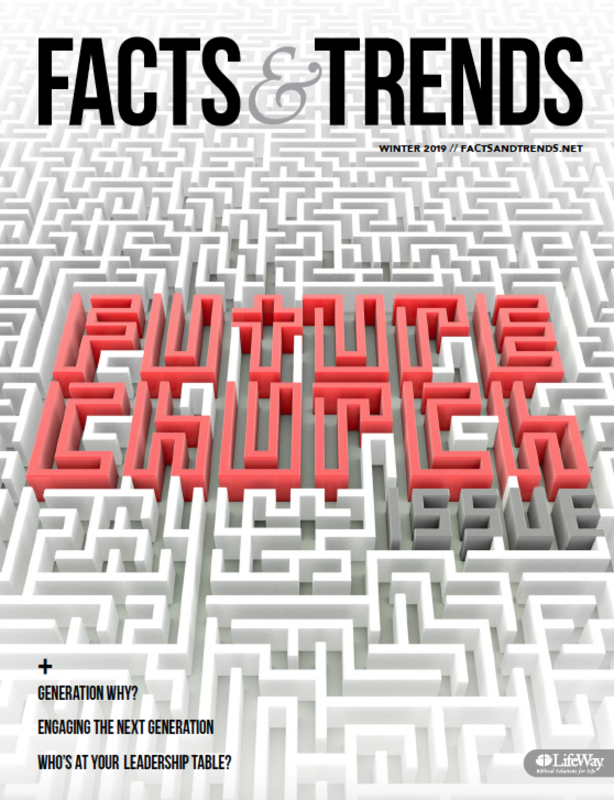 The topics covered are the pastor and God’s character, God’s champion and God’s companion. The second section is Doctrinal Foundations and dives into the anthropological aspect of pastoral theology. This section explains the pastor and God’s compassion, God’s community and God’s commission. The last section, Practical Facilitation expounds on the roles and responsibilities of the pastor, which are the pastor and God’s congregation, God’s communication and God’s covenant family. Each chapter is written with care and precision and we refresh you theologically, challenge you personally and encourage you in your pastoral ministry. Pastoral Theology is highly beneficial for the pastor just beginning, the seasoned pastor and everyone in between. I must say this is probably one of the best books I have read on the subject of pastoral theology. Akin and Pace write each chapter developing a foundational refresher in theology, then draw out biblical precepts based on the theological foundation and finally bring to the forefront pastoral applications. This book educates, refreshes and encourages those called into pastoral ministry and provides them with the necessary tools to develop a framework and philosophy of ministry which is rooted in biblical theology. But what I enjoyed is that Akin and Pace move from the theoretical and theological to the practical: what does this theological foundation for ministry look like in the pastor?